Kathy Griffin and Ellen DeGeneres what's the problem ladies? Kathy Griffin and Ellen DeGeneres what’s the problem ladies? Kathy Griffin’s chronicles her celebrity run-ins with her A-Z index, and Our beloved Ellen didn’t come out on top in her popularity rating. Apparently, according to Kathy, Ellen once had her thrown out of a backstage dressing room at the Emmy awards. Although Kathy stopped short of naming Ellen direct, she left people in no doubt who she was referring to with her detailed description of the lady in question. Ellen, on the other hand, was quoted during an interview in March. She said it was a squabble about an appearance on the show that didn’t happen. 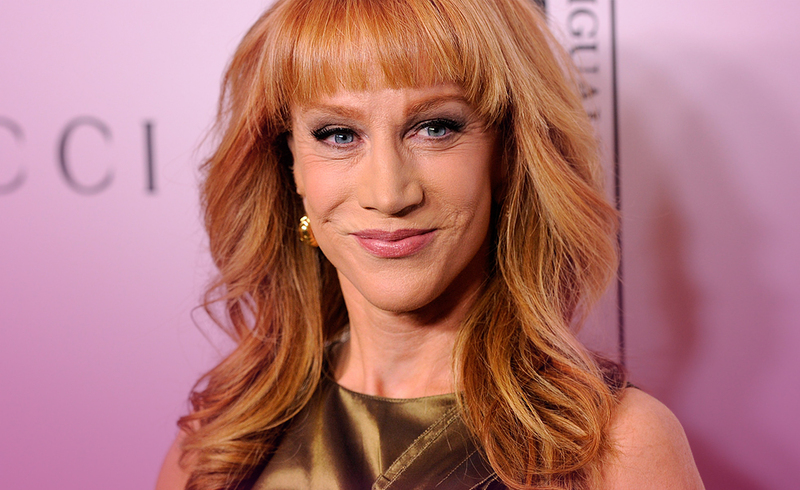 Ellen claims that Kathy said she was banned from the show. But Ellen added, in order to be banned from the show, you first have to be invited on. Kathy’s argument is based on female artists empowering each other., This is commendable. but you cant be seen to be in favor of one side over the other when you are a presenter. Let’s throw some cards out around the whole deal and see what is happening. This card shows both ladies as professionals and a force to be reckoned within their own field. That’s not a bad thing. The entertainment business is as brutal as any other, and you have to be tough to make it, It’s quite common for people in the same line of business to come to blows every now and then. This is the rift. The crossing of swords, but it is not unfixable. One or both parties have to put the swords down and communicate on a one to one, leaving egos at the door. This kind of dispute can carry out in rings around you, affecting everyone in your circle. Parties and social occasions could be very uncomfortable places, especially for the hosts. This is the card of education. It’s very easy to criticize when you are not standing in someone’s shoes. Learning about the other person’s reason for doing something, might go a long way to finding out what is truly at the root of the problem. And it’s not always visible at first glance. Here we sum up what the cards are saying. Now being a huge Ellen fan I will have to be no bias in this. But it appears that both you ladies have dug a trench between you, and now it’s time for bridge building. Misunderstandings can be amended, but only if we swallow pride. The cards say this is very possible, and the timing is perfect. In the spirit of the holiday season, why not reach out a hand of friendship? Lets start the new year with no baggage, just good will. The cards say it’s possible, but it’s in your hands Ladies. Previous ArticleHow is Mariah Carey doing since her split with James Packer?Next ArticleWhat made Ellen DeGeneres tear up?